Has Holden Caulfield Gone Digital? The pervasiveness of smartphones and tablets has helped to make audiobooks and e-books popular choices for readers. However, this doesn’t mean that all books are available in these digital formats. Older books are especially less likely to be made into e-book or audiobooks. 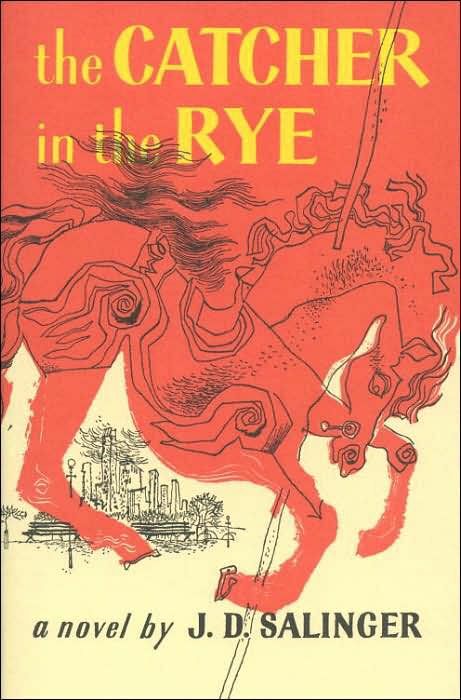 The Catcher in the Rye, written by J. D. Salinger, was published in 1951 by Little, Brown, and Company. The book's language and content have caused controversies since it was first published. While it's a popular book in high school English classes, it is also one of the most challenged books of all time. However, this coming of age tale has also been a must-read among teens for decades. It’s been in print since the fifties, but where are the digital versions? Because The Catcher in the Rye is still under copyright, the estate of J.D. Salinger still maintains tightly controlled protection of his controversial novel. Books written before the early 2000s did not have language in their contracts that allow for the creation of things like e-books because they simply didn’t exist at the time. This, unfortunately, means that many books legally cannot be turned into e-books or audiobooks until it is in the public domain. Currently, there's still no commercially available audiobook or e-book versions of The Catcher in the Rye. And, other adaptations and derivatives have also been rejected. Fortunately, an audio library version is available (first recorded in 1970 and then re-recorded in 1999), according to the Washington Examiner. This version can be played via library devices, which play at a different speed than standard devices. It’s an intriguing discovery, not only from an access standpoint but also because it offers a unique perspective of J.D. Salinger's famous work. You can listen to Holden Caulfield's voice in the version offered up by Ray Hagen, which may be the only voice associated with Holden Caulfield in audiobook format. It is currently unlikely that any of J.D. Salinger's books will be turned into e-books or audiobooks due to the wishes of his estate. 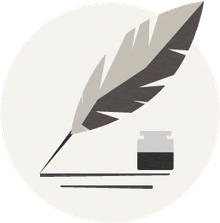 The author was well known for fiercely protecting his copyright and following his death, his wife Colleen O'Neill Zakrzeski Salinger and son Matt became the executors of his estate. As e-books are often subject to digital piracy, it is theorized that the family wants to avoid such thefts. Copyright law states that authors maintain their copyright for their life plus 70 years. This means that J.D. Salinger's work will enter the public domain in 2080.